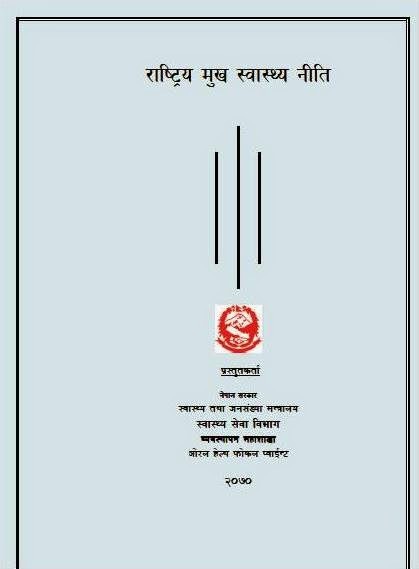 After revision of old Oral Health Policy-2060 , Nepal Government release the policy in Oral Health-2070. 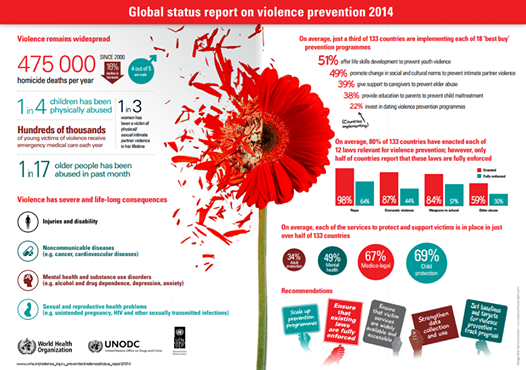 10 Dec 2014,Geneva The "Global status report on violence prevention 2014" reveals that 475 000 people were murdered in 2012, and homicide is the third leading cause of death globally for males aged 15–44 years, highlighting the urgent need for more decisive action to prevent violence. Despite indications that homicide rates decreased by 16% globally between 2000 and 2012, violence remains widespread. Non-fatal acts of violence take a particular toll on women and children. One in four children has been physically abused; one in five girls has been sexually abused; and one in three women has been a victim of physical and/or sexual intimate partner violence at some point in her lifetime. RSS Pokhara, Gopal Shrestha of Ratnachowk,Pokhara, who is living with HIV/AIDS, plans to scale Mt Everest, the highest peak in the world, in April season in 2015. 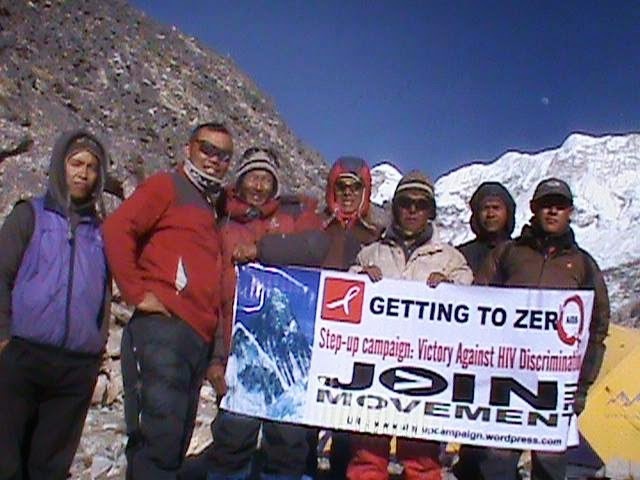 "I would be the first HIV infected person among the Everest climbers if I accomplishes my mission" Shrestha said. He has collected Rs 700,000 so far out of the Rs 4.3 million needed for the purpose. 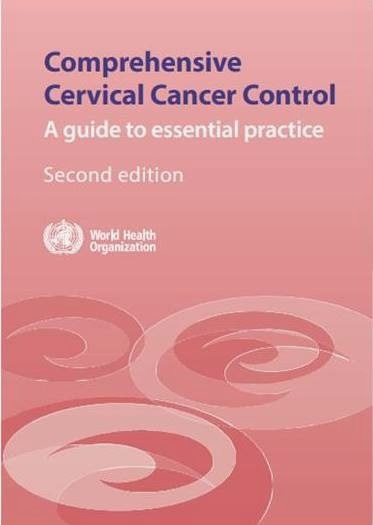 News from WHO 3,DECEMBER 2014 MELBOURNE: New guidance from WHO aims to help countries better prevent and control cervical cancer. The disease is one of the world’s deadliest – but most easily preventable – forms of cancer for women, responsible for more than 270 000 deaths annually, 85% of which occur in developing countries. World AIDS Day is observed on 1 December every year. The major objective of this global campaign is to raise the awareness about HIV/AIDS. the theme for WORLD AIDS DAY in year 2011 to 2015 designed to focus on achieve the target of MDGS through universal access to Prevention,care, support and treatment.